Europe’s largest discount airline says “a tiny number” of checks were issued without a signature because of an administrative error. Ryanair says new checks have been sent to customers along with a letter of explanation. 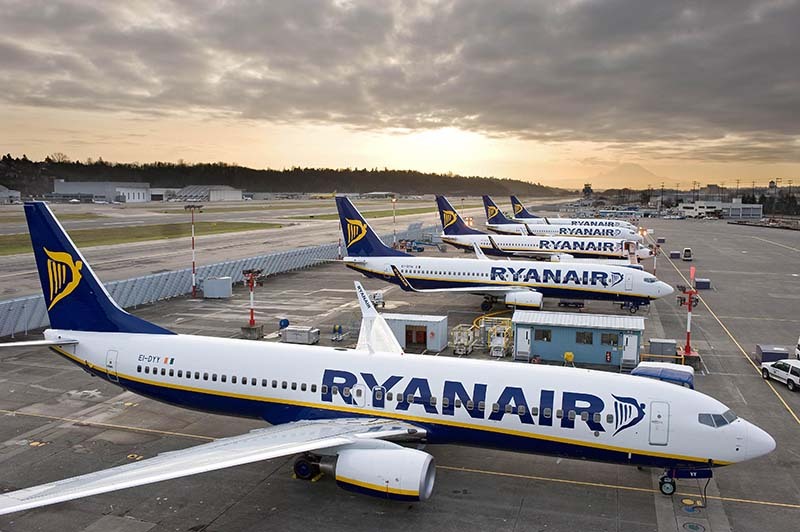 Ryanair canceled hundreds of flights last year due to problems with pilot scheduling, and strikes have led to more cancellations this summer. European Union rules require compensation for canceled flights unless cancellations result from issues outside the airline’s control.